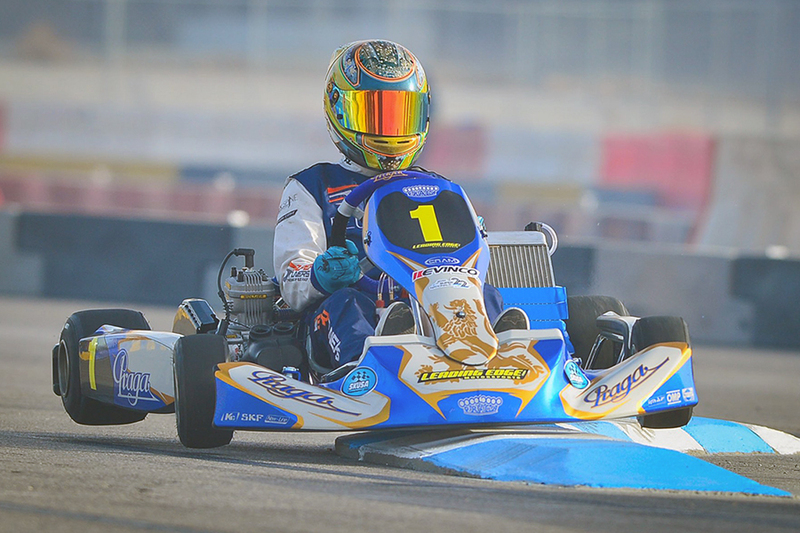 Continuing to make a push throughout the North American karting market, IPK North America and Leading Edge Motorsports have confirmed their participation in a pair of winter karting programs. Set to embark on their cross-country trip to the state of Florida, Formula K and Praga branded drivers will have the opportunity to compete with factory support at both the ROK Cup Promotions Florida Winter Tour (FWT) and the Superkarts! USA (SKUSA) Winter Series. With the first event scheduled in the second week of January, IPK North America and Leading Edge Motorsports will begin their 2019 season at the AMR Motorplex in the shadows of the Homestead-Miami Speedway. With a number of drivers already confirmed for both series, along with dealer participation and support, the Formula K and Praga branded chassis will be at full force in the Florida sun. With driver announcements of the horizon, don’t miss the opportunity offered presented by IPK North America and Leading Edge Motorsports.